Were You Injured and Need Compensation for Medical Bills? Most victims of an accident don’t consider filing a lawsuit until their medical bills start to pile up. Is this your situation? If so, read on to learn how you may be able to get compensation for medical bills. It should be no surprise, therefore, that compensation for medical bills is the biggest damage requested in a personal injury settlement. After all, you shouldn’t have to pay for the medical costs that were the direct or indirect result of your accident. However, claiming medical losses is more complicated than coming up with a figure. Also, you may be curious as to how you will pay for medical bills while your lawsuit is in the process, or how you will afford future medical costs for your permanent injuries. Always speak with your attorney about your injury compensation. In some cases, your attorney may have you wait until you complete treatment to file for compensation for medical bills, while other times they may project the costs so that you can ensure a fair settlement without waiting years for it to provide financial relief. After an injury, it is your duty to reduce the costs. If you can do so reasonably, then you must. The courts will only reimburse reasonable medical expenses; therefore, your duty to mitigate requires that you only engage in medical treatments recommended by your physician, you do not seek alternative treatments that are unjustified, and not claim procedures that are unrelated or unnecessary. Per the North Carolina Rules of Evidence, the amount of damages an injured individual can introduce are based on what it takes to satisfy the bills. For example, you are injured, but you have health insurance. Your health insurance pays $100 for that treatment, and you pay a co-pay of $10. The amount you could claim at trial would be $110. However, if the bill was originally $200 and reduced to $100 for co-payments and insurance, then you can only claim $100. If you can reduce or mitigate bills through health insurance, you have a duty to do so through the rules of evidence. You must also show the judge what you did to reduce costs, how they were lessened, and prove the amounts requested in your lawsuit. 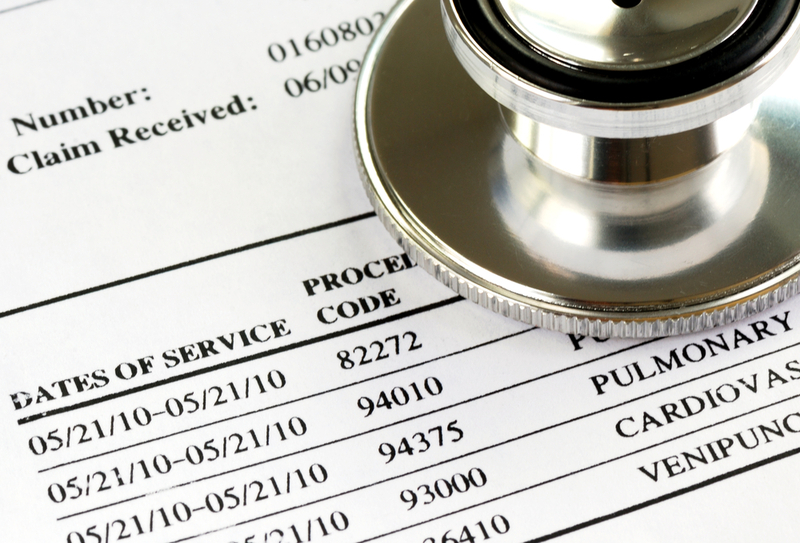 Furnish billing statements from the healthcare provider. Furnish explanation of benefits and paid claims from your health or automobile insurance policy. Show evidence of any out-of-pocket expenses paid on your behalf. Also, your medical records and your physician’s testimony will determine the treatments and extensiveness of future medical costs. Then, your attorney must hire a second expert to calculate these costs and testify in court to justify their findings. To request compensation for medical bills associated with your injury, you must contact an attorney. Schedule your no-obligation consultation now at 919-682-5648 or request one online.